One of the most awaited superhero movies is Deadpool! Yes, I waited for months for this movie. The heart pumping, funny and romantic movie, all in one. I did not expect the love story on Deadpool but it made it more lovable. Let me summarize the movie. Well, first of all. 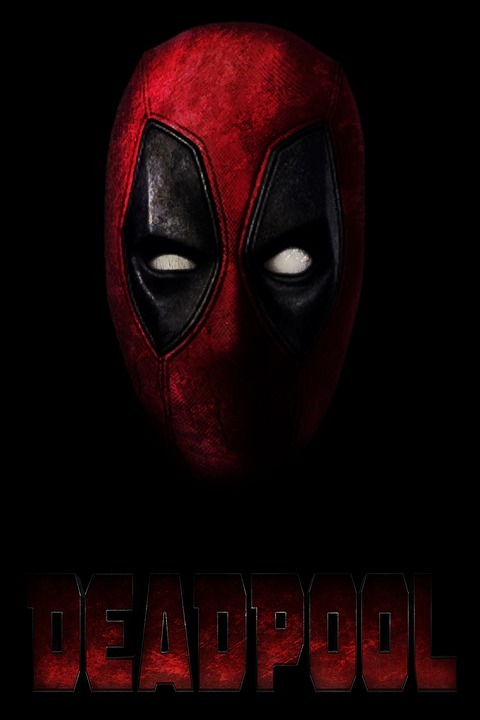 Wade is the handsome, Ryan Reynolds. It started when Wade, making profit being a hard killer or being a hero but paid. Then, he met his love of his life on the bar where his friend works. When they dated for 40 minutes on the arcade, then the last few minutes of their date was R-16 scene hahaha and the other few scenes too are for R-16 too. It means they enjoyed making each other happy for 2 years. On a Christmas day, he proposed. However, on the day he proposed, he went unconscious. They went to the doctor and realized he had cancer all over his body. I love what he said about her girl. It made me kilig and teary-eyed too. Moreover, he met someone on the bar, told him he can cure his cancer. He have second thoughts. Then later, gave in when he saw his girl in pain because of his cancer. Now this is when super hero thingy will start. They injected some chemicals on his body to make him a mutant. If he survived the test and live, he will be a powerful man. Now, he is. He is now immortal. Should I continue? Well, it is time for you to find out and watch it on the movie theater. No dull moment. The movie is hilarious. Different from any superhero movies. The only thing I am not happy about will be his enemies. The reason why he is hunting Francis because of his appearance. Hahaha a little lame reason to kill a lot of guys but hopefully the next Deadpool will have a better storyline. I heard it will be on 2018!!! I am sooooo excited!!!! The verdict: 4.8 stars out of 5 stars.